For Junior Engineer : 3 years Full Time Diploma in Electrical/Electronics/ Electronics & Communication/ Electronics & Instrumentation Engineering from a recognized Institute/University approved by AICTE with not less than 60% marks or equivalent grade. For Assistant Engineer : Full time Bachelor’s degree in Electrical/Electronics & Comm. Engg. 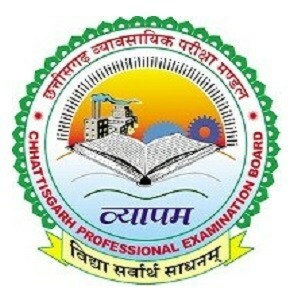 /Electrical & Electronics Engg. / Electronics Engg. from recognized Institute/ University approved by AICTE with not less than 60% Marks or equivalent grade. 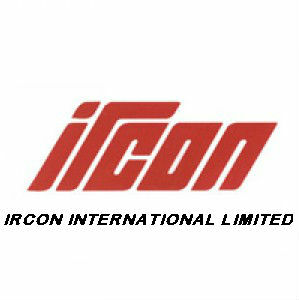 IRCON Selection Process : Selection will be based on Written Exam and/or Interview. Application Fee : General & OBC Candidates have to pay Rs.1000/- and Rs.250/- for SC/ST/ex-Serviceman through Internet Banking/Credit Card/Debit Card and print the e-receipt for your record. How to Apply IRCON Vacancy : Interested Candidate may apply Online through the website https://www.ircon.org form 20.12.2017 to 05.01.2018.